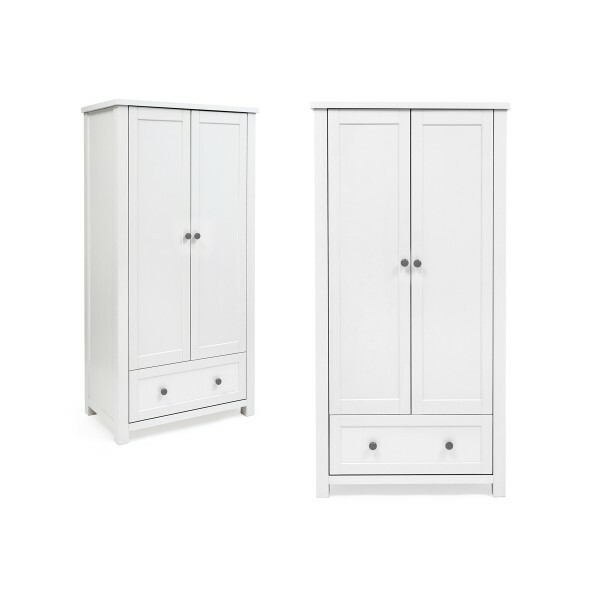 This full size wardrobe gives you all the space youll need, both now and in the future. 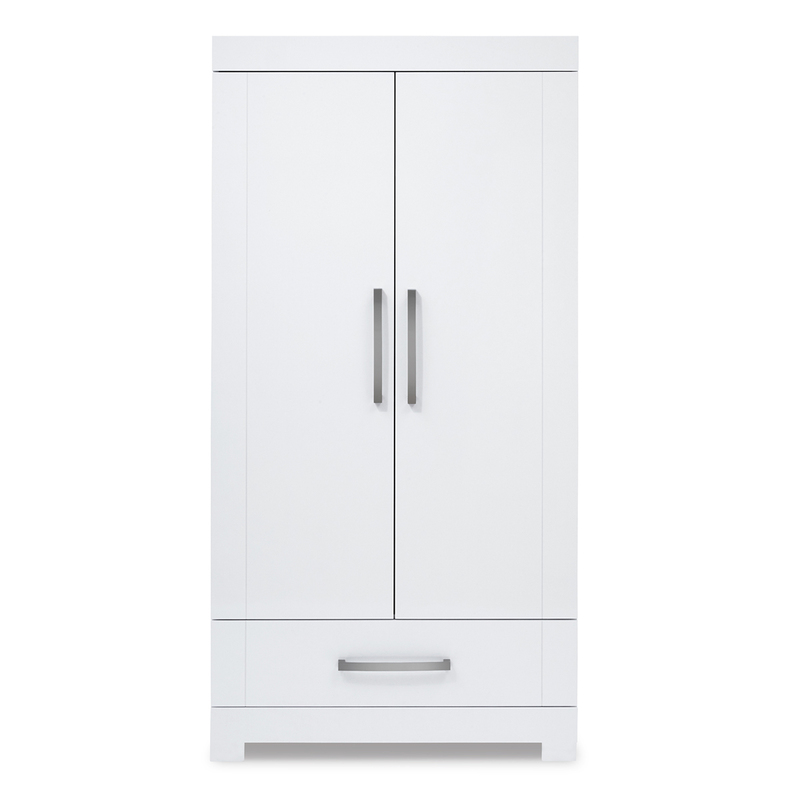 Finished in beautiful antique white. 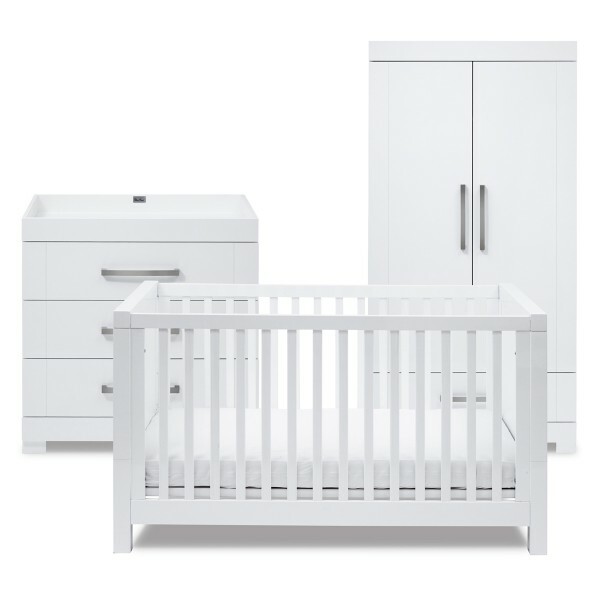 The Notting Hill Dresser is a changing station that thanks to a removable changer top, transforms easily into a grown up dresser. 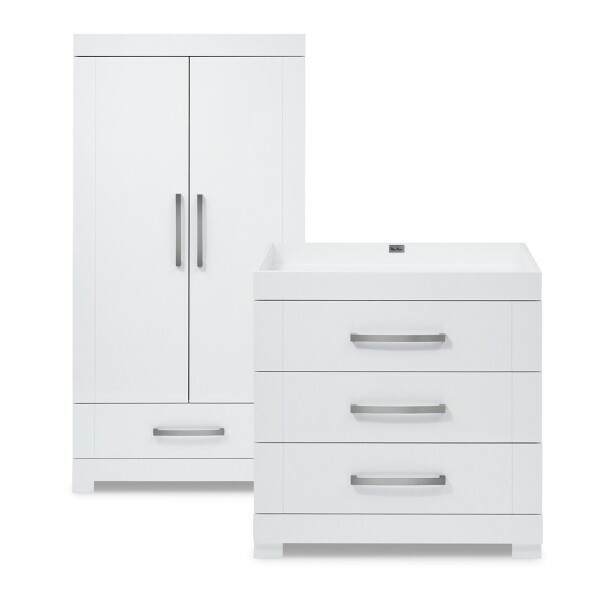 Its the final piece in the jigsaw when it comes to this understated yet marvelously practical range. 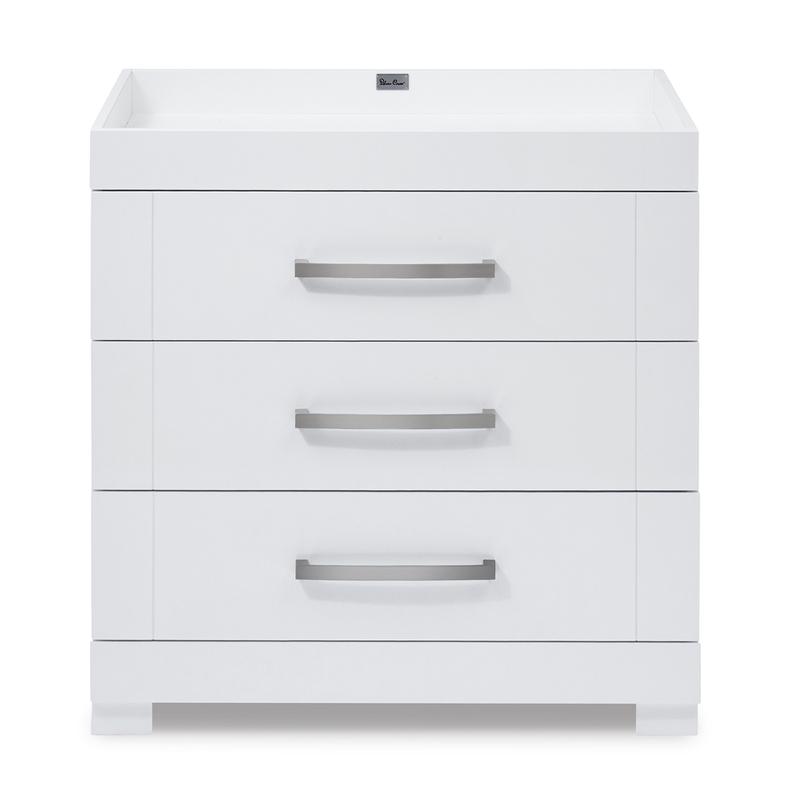 Finished in antique white this quality dresser features 3 generous drawers and has high quality cast pewter effect handles. 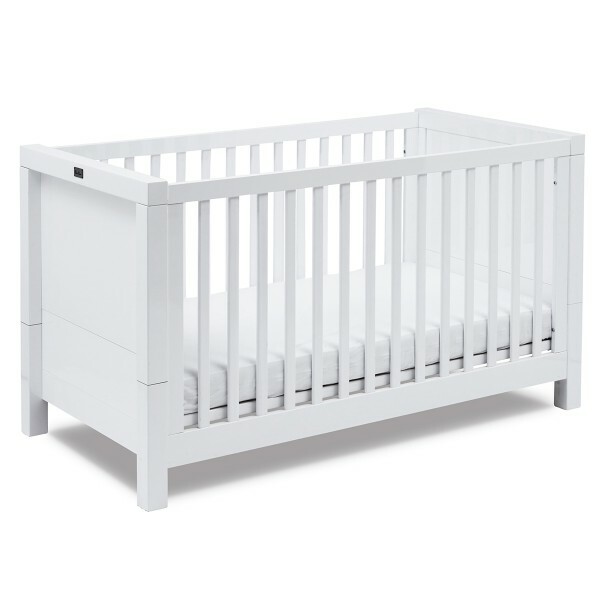 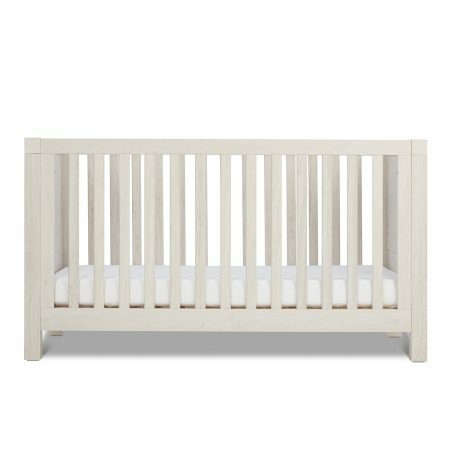 The solid wood Stamford Mini Cot Bed is as versatile as it is stylish, effortlessly transforming into a cot bed, toddler bed or day bed to grow with your child over the years. 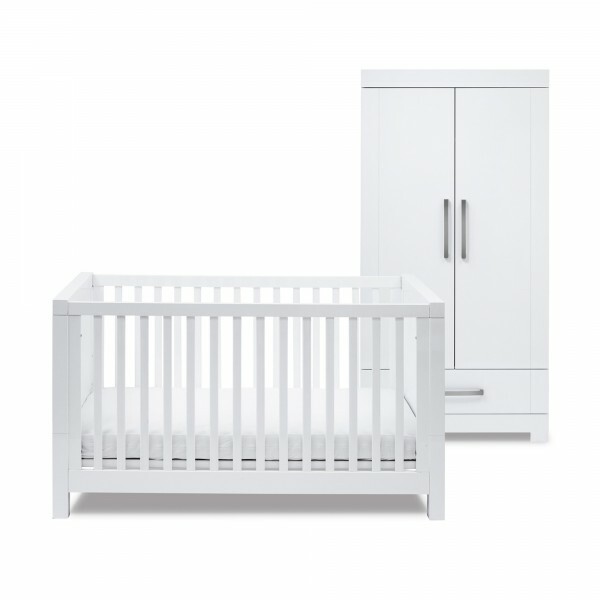 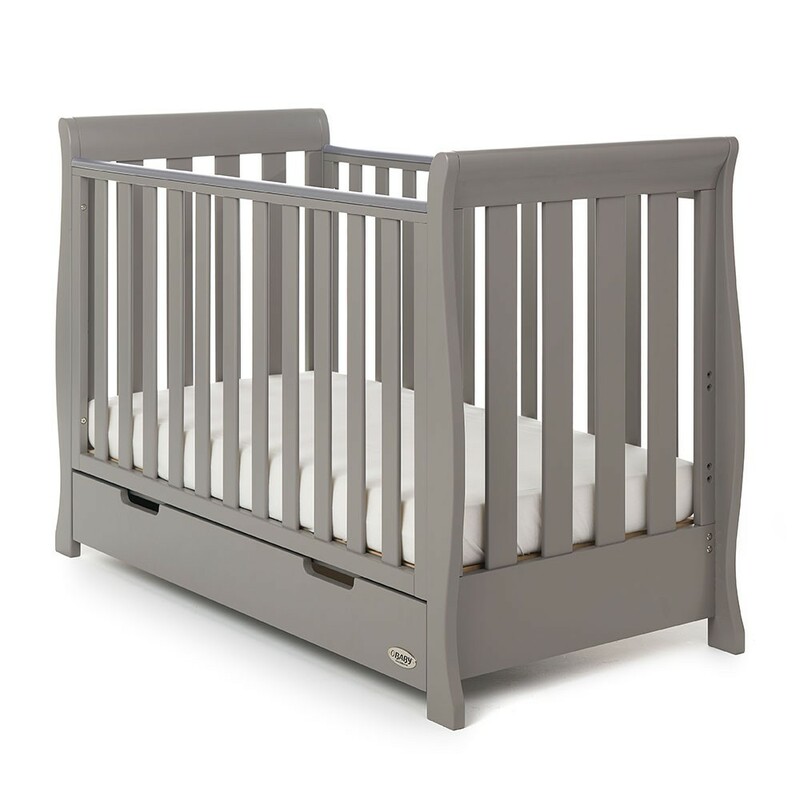 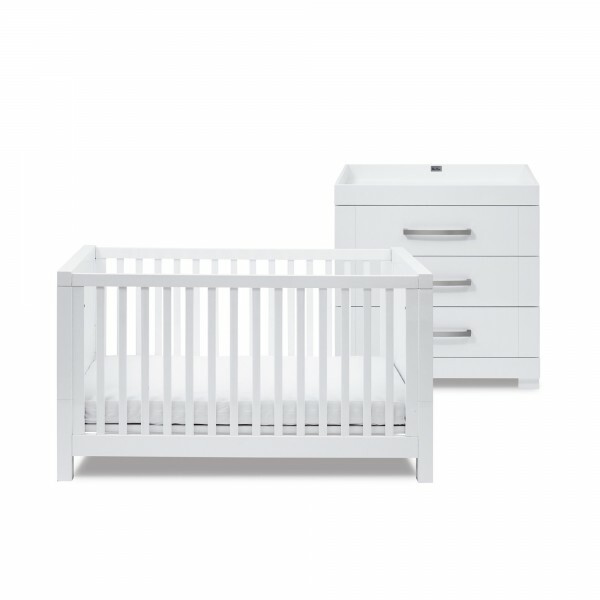 Following the trend for modern, contemporary design, Coastline’s textured washed oak finish provides a relaxed and calming vibe.Featuring natural tones, Coastline is the ultimate elegant collection to create your perfect nursery. 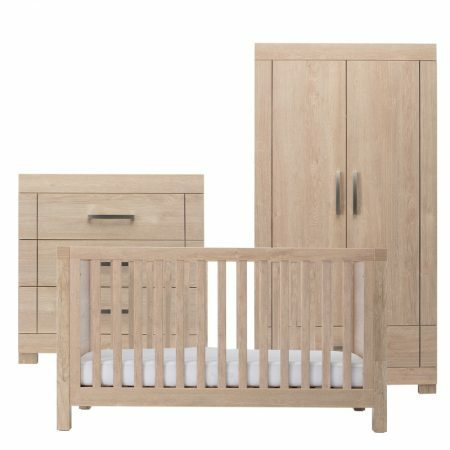 Finished in washed oak with tranquil natural tones, this cleverly designed collection is effortlessly stylish and built to last. 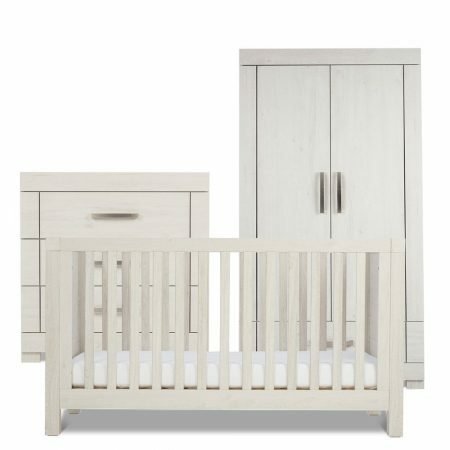 Following the trend for modern, contemporary design, Coastline’s textured washed oak finish provides a relaxed and calming vibe.